WASHINGTON, DC – May 7, 2018 – Game developers considering building a capability in serious games can register for Serious Play Conference this summer and learn from peers who are finding game-based learning a way to utilize present skills to expand their career options. . 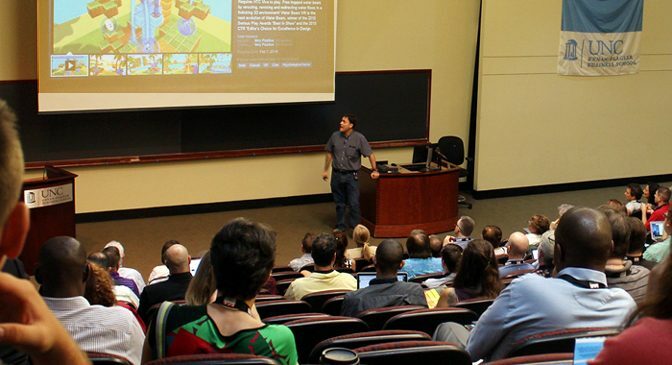 Hosted this year by the Virginia Serious Games Institute (VSGI), the July 10-12 conference offers more than 100 sessions on serious games, 49 of them aimed at game designers. 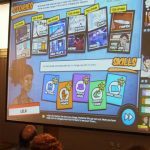 A three day, practical, hands on learning conference now in its 10th year, Serious Play brings together serious game developers, instructional designers, training leads and others implementing learning programs in government, corporations, healthcare institutions, museums, K12 and higher education. Thursday will be devoted to sessions by federal government SBIR and other grant opportunities. 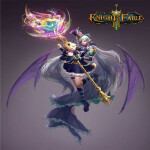 Game developers can advance their knowledge of the needs of each market and rub shoulders with purchasers. Educational sessions for developers include sessions on the use of virtual reality in different types of games, an expert on how to prove game efficacy, an attorney offering legal advice and a former video game developer talking about his successful move into serious games. The early bird deadline ends May 15. 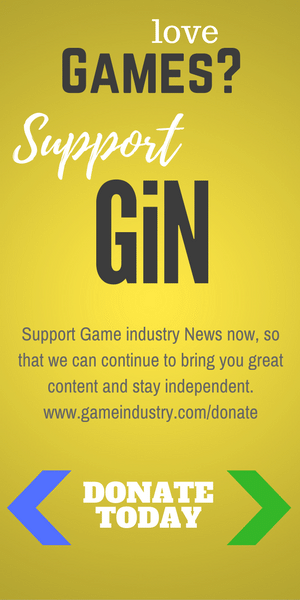 And if you use the code GiNReader, you can get $100 off of your registration.